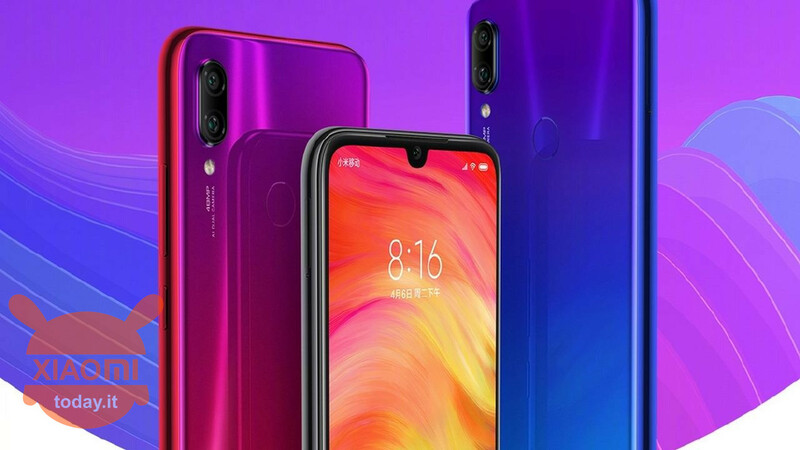 The first smartphone of the independent brand Redmi, that is the Redmi Note 7, immediately started bombing, so much so that the first lot of the device was sold out in 8 minutes and 36 seconds only, even though with Xiaomi devices we are used to other numbers. However, perhaps also because of the curiosity of users for this new experiment by Xiaomi, many have tried to buy the Chinese flagship through the sale of the second lot, also finished in a few minutes. 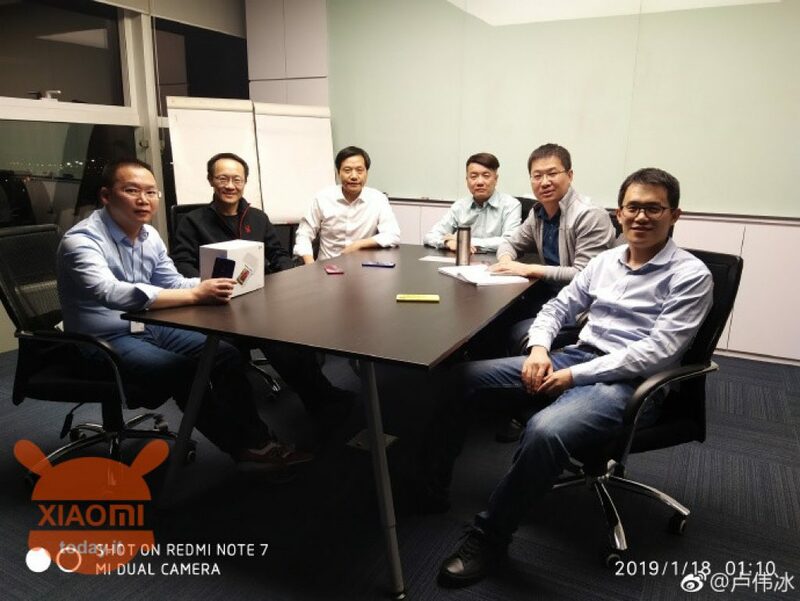 It should be noted that only on the online partner, JD.com, have been over 410000 registered users to try to grab the Redmi Note 7, but unfortunately many have remained empty handed. But this time the company makes its official apologies through the social Weibo, to the various users who are trusting the new brand, communicating that the company is addressing a delayed delivery problem due to an accident in the production line. However, the company reiterated that the problem has now been resolved and therefore deliveries will be made within the specified seven-day deadline. Recall that the Redmi Note 7 offers a display from 6,3 inches with Full HD resolution + (2340 x 1080 pixels) and aspect ratio in 19,5: 9. The display is really bright, equal to 450-nits and a contrast ratio of 1500: 1, making the readability of the sun very good. But as you have certainly seen on the web, some viral videos are aimed at the robustness of the device that offers a fifth generation Corning Gorilla Glass protection. Under the bonnet, the device is powered by the Qualcomm Snapdragon 660 octacore chipset with RAM memory in 3 GB / 4 GB / 6 GB RAM and internal storage from 32 GB / 64 GB. Furthermore, the possibility of expanding the memory through microSD cards is offered. The new Redmi brand yes is also very focused on the photographic experience, featuring this cheap smartphone, a 48 megapixel primary sensor with f / 1.8 aperture and a secondary 5 megapixel camera and AI artificial intelligence support. 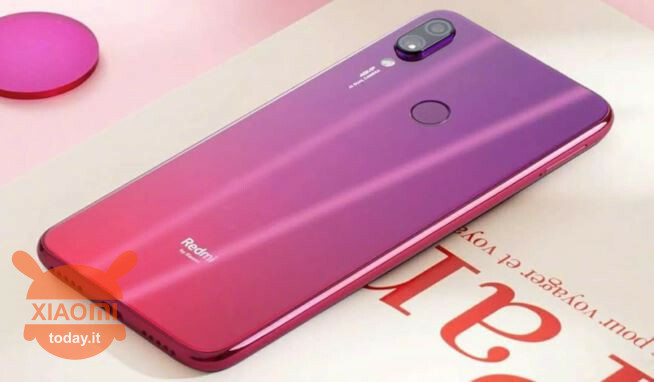 On the front we find instead a 13 megapixel camera housed in the notch of the drop-type display (gotch) and for lovers of good music you will not have to compromise as Redmi Note 7 also offers the jack 3,5 mm in addition to an IR transmitter , which we are no longer seeing on the flagship labeled instead Xiaomi. At the software level we find the MIUI 10 with OS 9 Android Pie out-of-the-box while the 4000 mAh battery also offers support for Quick Charge 4.0 Quick Charge technology. Difficult to ask for more and we can not wait to get our hands on it.